Lomaira | Why wait to lose weight? Lomaira is an appetite suppressant available by prescription only and used for a short period of time for weight reduction in adults with an initial BMI of ≥30 or ≥27 with at least one weight-related medical condition such as controlled high blood pressure, diabetes, or high cholesterol. Lomaira should be used together with increased physical activity and a reduced-calorie diet. Lomaira is FDA-approved to be used up to 3x daily, 30 minutes before meals. Lomaira’s flexible dosing and quick onset of action makes it a perfect choice for busy lifestyles. Lomaira has a unique ability to suppress appetite when patients need it the most. Lomaira can be taken up to 3x a day. The usual adult dose of Lomaira is one 8 mg tablet 30 minutes before each meal. 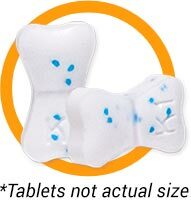 The Lomaira butterfly-shaped tablet is scored to allow one half the usual dose for those who don’t require the full dose. Lomaira can help you on your weight-loss journey. Is it difficult to suppress your appetite throughout the day? Are you hungry in the afternoon, despite what you ate earlier? Do you feel famished before dinner? If you answered yes to these questions, talk to your doctor and ask if Lomaira is right for you. -You can work with your doctor to customize a weight-loss treatment plan that fits your lifestyle. -In addition, you should tell your healthcare professional about all the medicines that you are currently taking, including prescription and nonprescription medicines, vitamins and herbal supplements. Medicines can interact with each other, sometimes causing serious side effects. Combining Lomaira with other weight-loss drugs is not recommended. Meet LaNise “I think that being mindful of what I’m eating, what I’m putting into my body and how much I’m eating is going to be my key to success.” Individual results may vary. Sign up today to start saving on your Lomaira prescription. 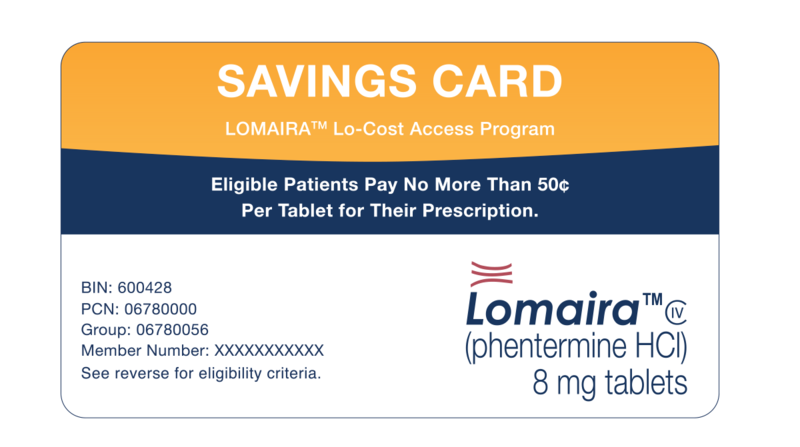 With the Lomaira Lo-Cost Access Program, you can save on your Lomaira prescription and pay no more than 50¢ per tablet, for the duration of treatment. Restrictions may apply. See program terms & conditions. Phentermine HCl is an appetite suppressant and should be used together with regular exercise and a reduced-calorie diet. Phentermine has been prescribed by doctors for almost 60 years and over seven million prescriptions for phentermine were written in 2016. To date, over 125,000 healthcare professionals have prescribed phentermine, including obesity-medicine specialists, family practitioners, endocrinologists, internists and cardiologists. 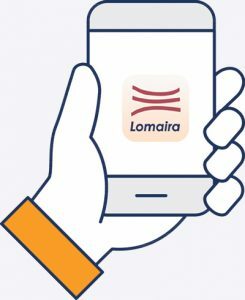 You can now order and use your Lomaira™ savings card online & have it shipped to your door! $49.951 for 90 tablets. Talk to your doctor about your interest in losing weight. Every patient is different. Your doctor will discuss prescription treatment options and determine if Lomaira™ is right for you.